From the right creams to use, the huge debate on chocolate to the benefits of getting a monthly diamond peel, dermatologist Dr. Mylah Joven dishes out on her skin care secrets Jane’s like you and me can benefit from. 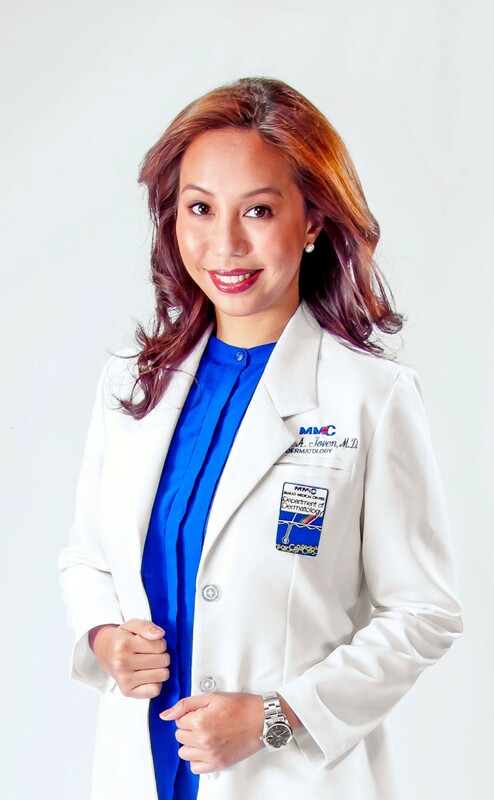 My interview on this spunky doctor comes out on Health.Care Magazine’s June 2014 issue. Available soon on all National Bookstores nationwide! Dr. Mylah Joven shares her dermatologist approved skin care secrets with Miss Tolentino. The Health.Care Magazine article comes out this June. Stay tuned!